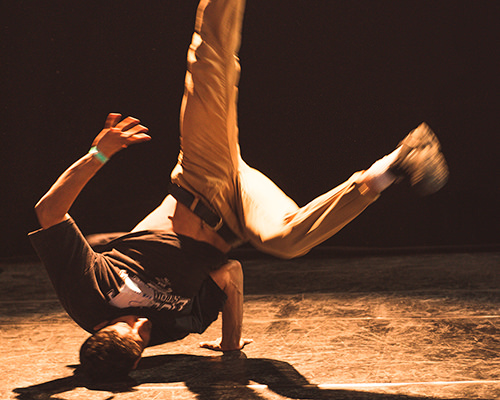 MAZE is an international Streetculture showcase encompassing Arts, Fashion, Music, Action Sports, Dance and Culture. 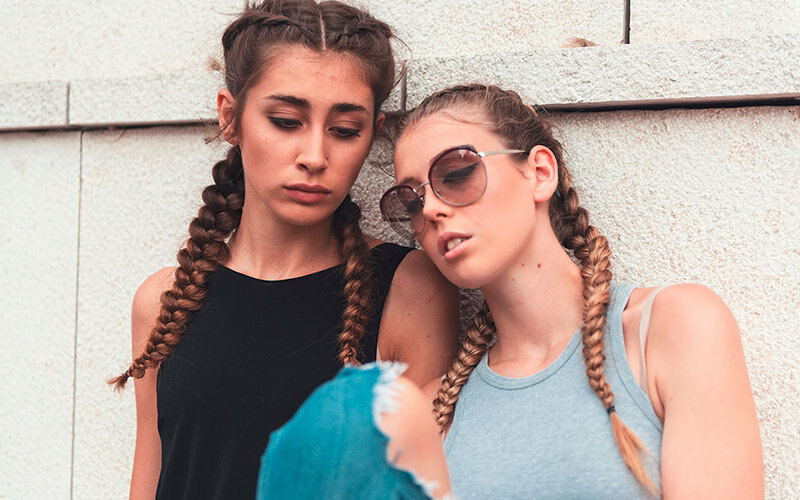 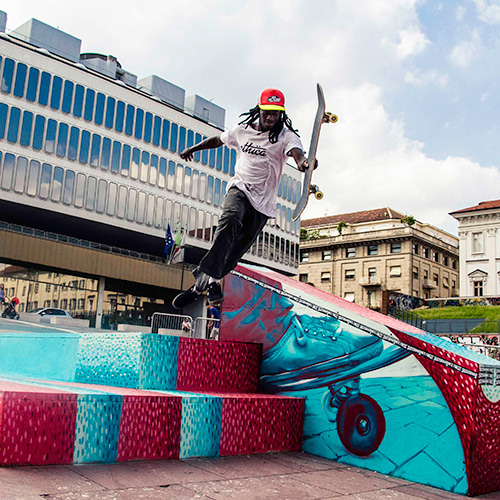 For its third edition the goal is to place itself within the most important european meetings as an unmissable rendez-vous for Streetculture lovers. 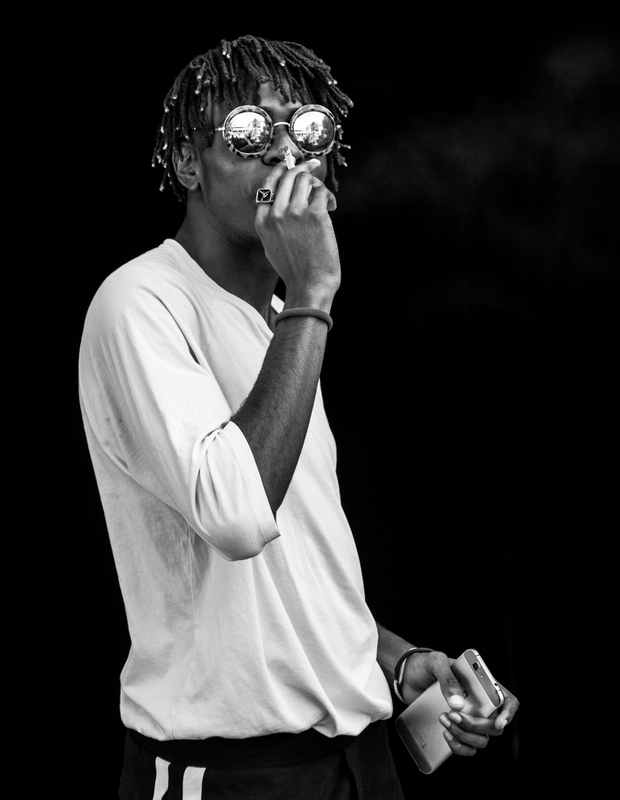 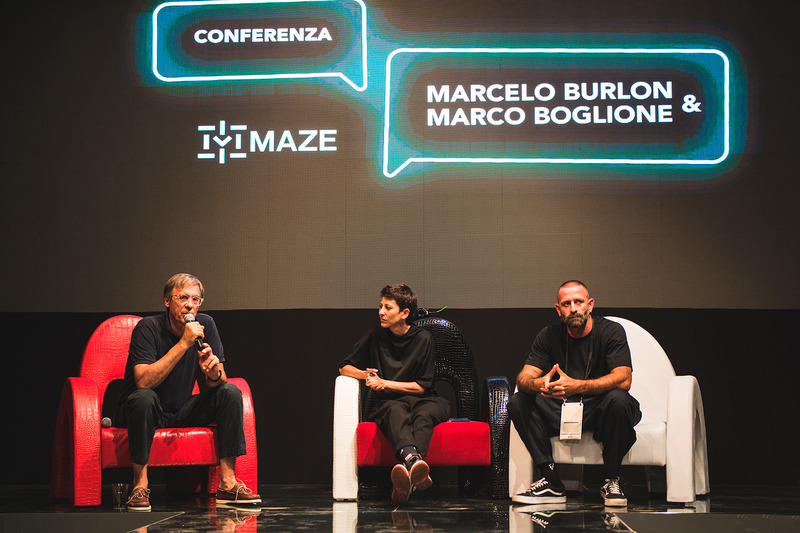 Check out what the second edition of MAZE has been.Fun, hype, culture and good vibes. 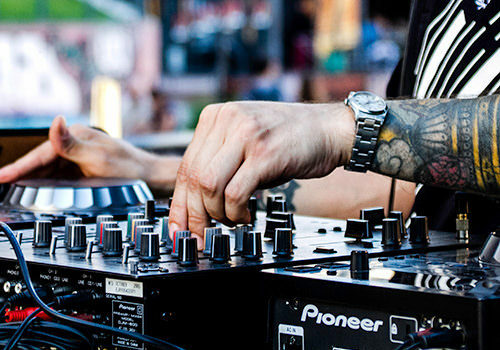 Three intense days with guests, international brands, fashion shows, DJ sets, live concerts, parties, talks, dance contests, skating and much much more! 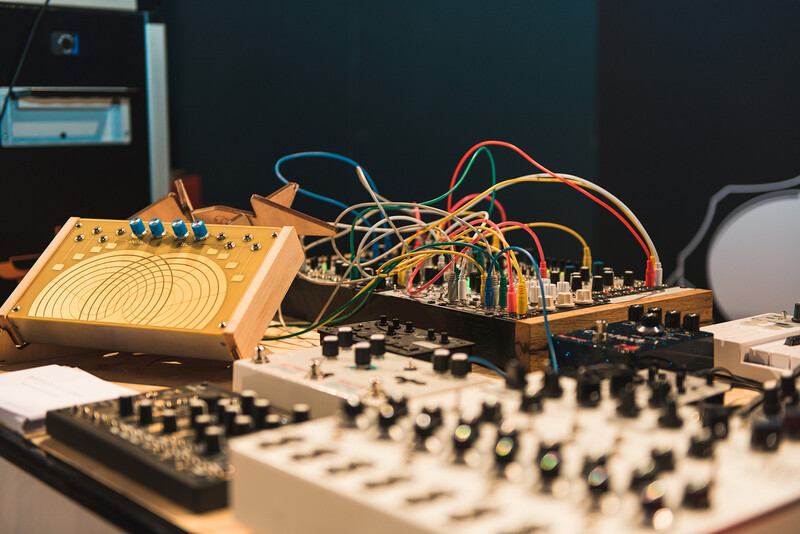 The second edition of Maze has hosted MAZE Music Experience, an international exhibition dedicated to the most important synthesizer and musical instrument companies, attracting a large audience of enthusiasts and professionals.